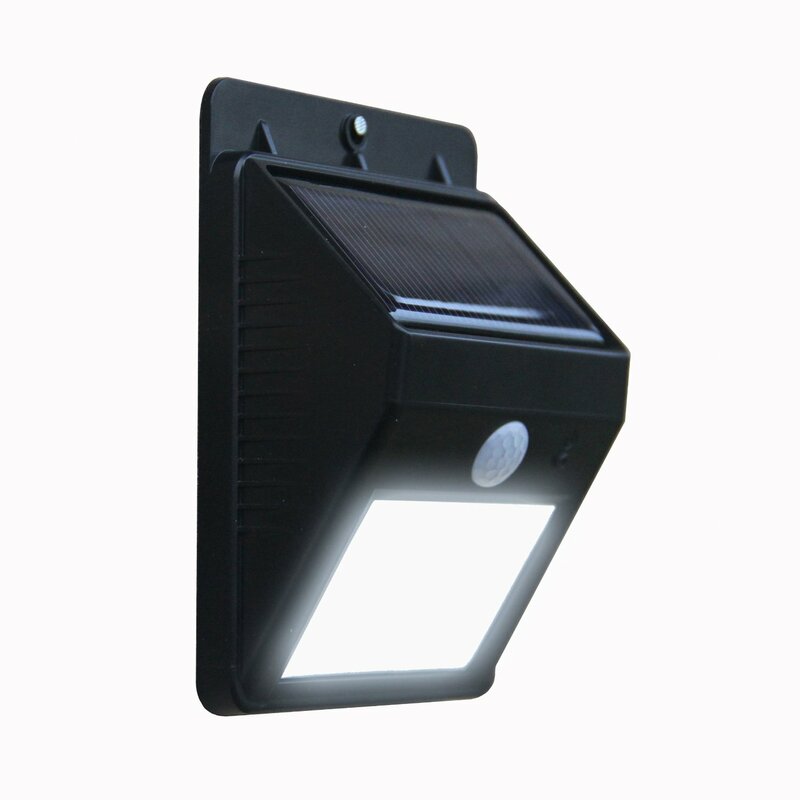 Advances in solar harvesting technology have made solar powered garden lighting more affordable and energy efficient than at any time before. Compared with mains powered lighting, solar powered lighting is much quicker and thus cheaper to install. Without the requirement for a 240 volt supply to your lighting units, you have much more flexibility. The advances in technological development have dramatically improved solar lighting products during the past few years. Illumination has been increased while simultaneously reducing power consumption through the use of LED bulbs. Solar lights used to need a lot of direct sunlight in order to charge fully. Improvements in solar panel technology have led to improvements in the light required in order to harvest the suns energy. This technology is set to continue improving and becoming even more efficient in the next few years. Solar garden lighting comes in many forms. Wall mounted light fittings. Lantern post and hanging lighting. Many different fairy light designs. Lighting for wooden decking which is recessed into the deck timber. Motion sensor security spot lights. These lights will either have a wired panel that you can position nearby, or an integrated panel built into the top of the light unit itself. The type of solar lights you choose really depends on where you are going to be positioning them as they each have their advantages. Lights with solar panels built in usually need more sunlight because the panels are smaller and less efficient. With external solar panels, you can position them for ideal light and because they are usually larger, they require less light to work effectively. For the best performance replace the factory fitted rechargeable batteries that come with your lights with a high quality replacement. Your solar lights will be more efficient with high performance rechargeable batteries fitted. The placement of your solar lights is also very important to their performance. The more direct sunlight your solar lights receive, the better they will work for you. Solar lighting will charge in overcast conditions, but the more direct sunlight the better. 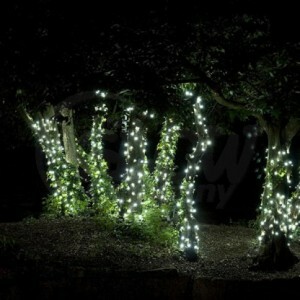 Avoid siting your lights where they will be shaded by trees or buildings as this will affect their performance. Advances in renewable technologies such as solar power are set to further improve lighting performance. The annual sales of renewable energy solar products rises each year and is set to continue to do so. Our energy supply on earth is finite. Solar energy not only helps to reduce your energy consumption, but is environmentally friendly too.